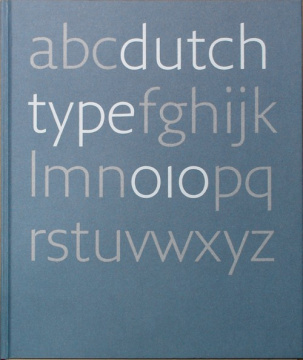 Dutch writer, typographer and designer. Middendorp started writing on theatre and performance arts, and later specialized on type design. He is the founding editor of FontShop Benelux Druk magazine, and author of acclaimed bookDutch Type.He currently lives in Berlin.